The R&B iconoclast returns with a brand new moniker. 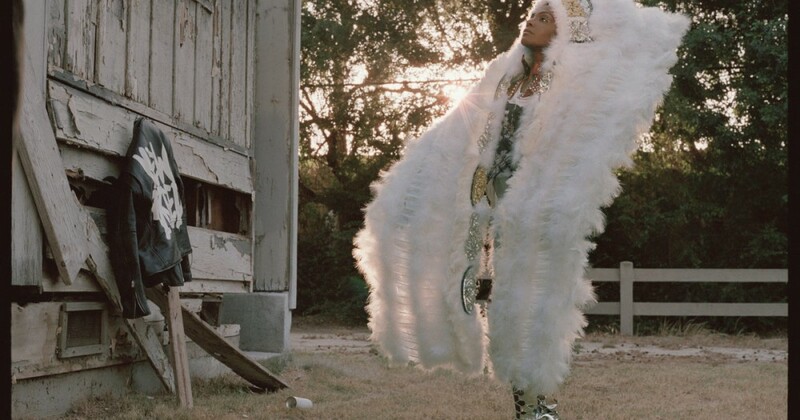 DAWN (fka Dawn Richard, D∆WN) will return in 2019 with new breed. 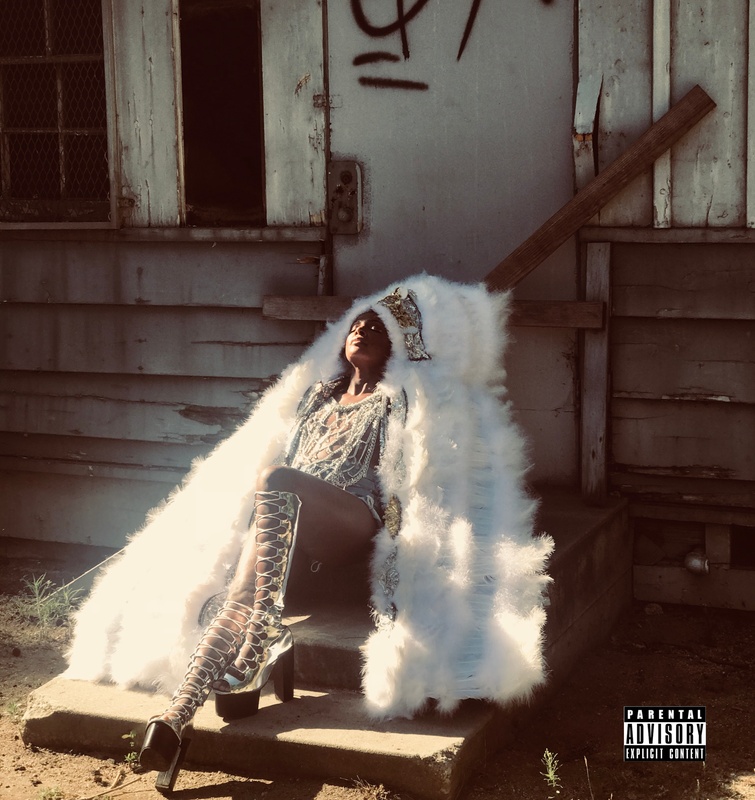 The 10-track mission is impressed by her youth in New Orleans and attracts affect from the town’s historical past, combining the affect of its musical heritage along with her experimental-leaning R&B sound. Many of the tracks that characteristic on the mission – together with the title observe ‘new breed’ – have been produced by DAWN herself. 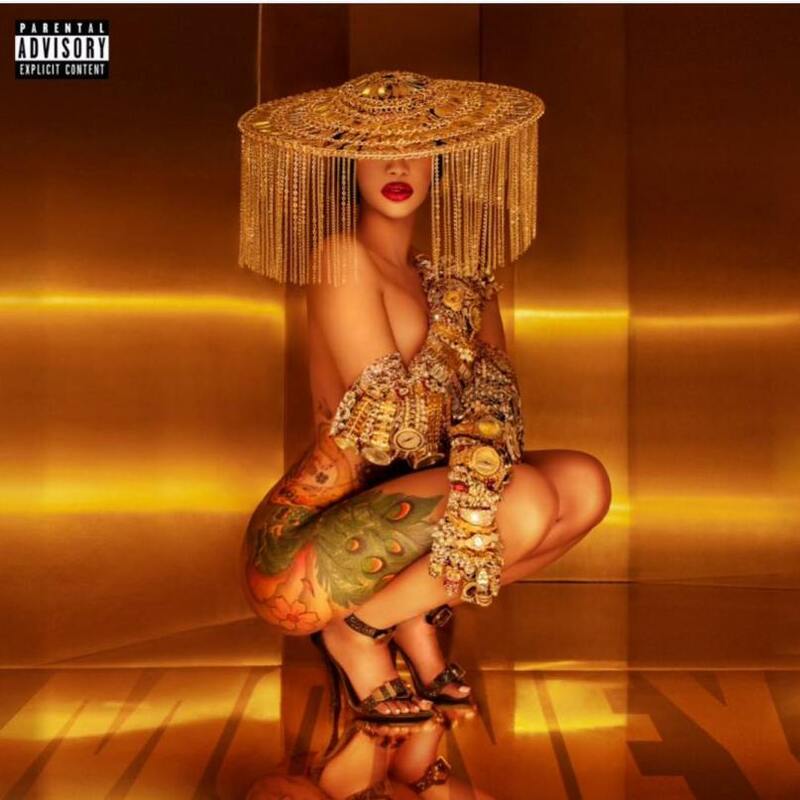 The album additionally options contributions from Hudson Mohawke, M.G.N (Christine & The Queens, Ariel Pink) and Kaveh Rastegar (John Legend, Sia). Since concluding her ‘Heart Trilogy’ of albums with 2016’s Redemption, the singer has collaborated on new tracks with Dirty Projectors, Kimbra and Mumdance. She launched the one ‘jealousy’ earlier this yr.
new breed arrives early subsequent yr on January 25 Local Action and Our Dawn Ent – you’ll be able to pre-order the album now. Check out the album paintings and tracklist beneath.